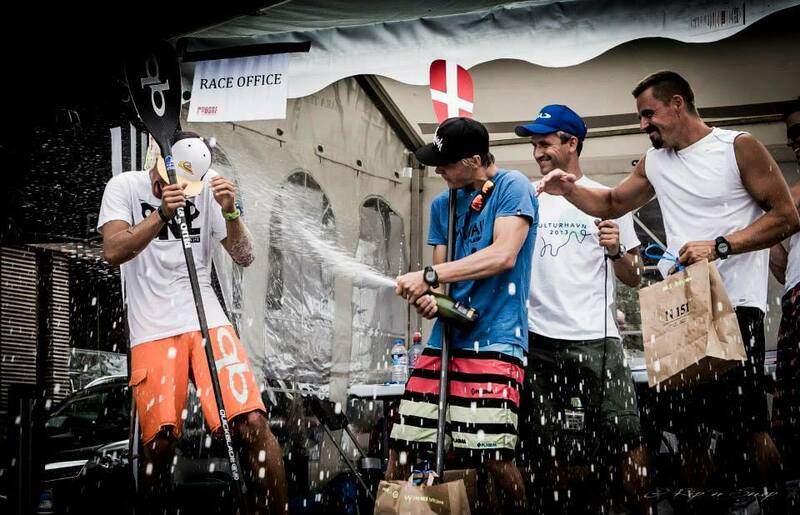 The Danish Championship in SUP flat water race were held in harbor of Copenhagen. 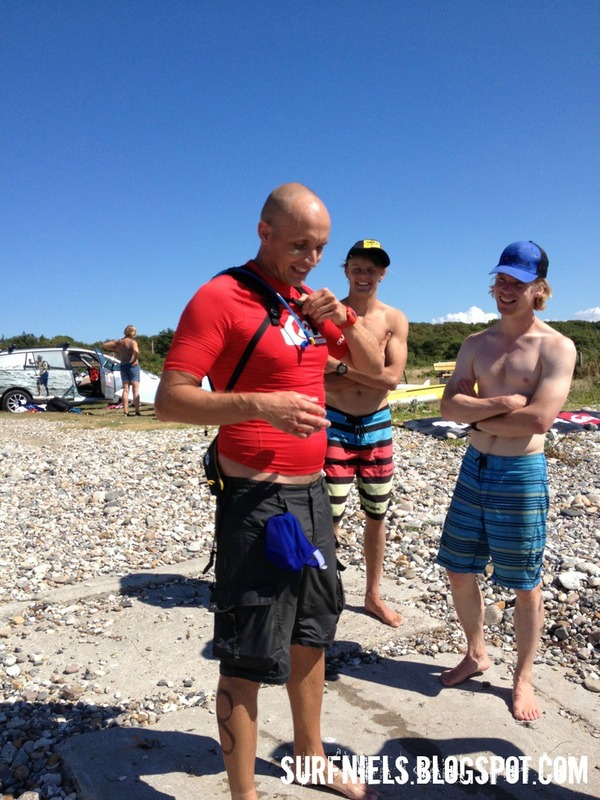 DSRF DM from Dansk Surf & Rafting Forbund on Vimeo. Winner of the event was danish superracer Casper Steinfath followed by another Cold Hawaii local Christoffer Hartkopp and in third position my buddy and surf mate Lars . Congrats guys !! 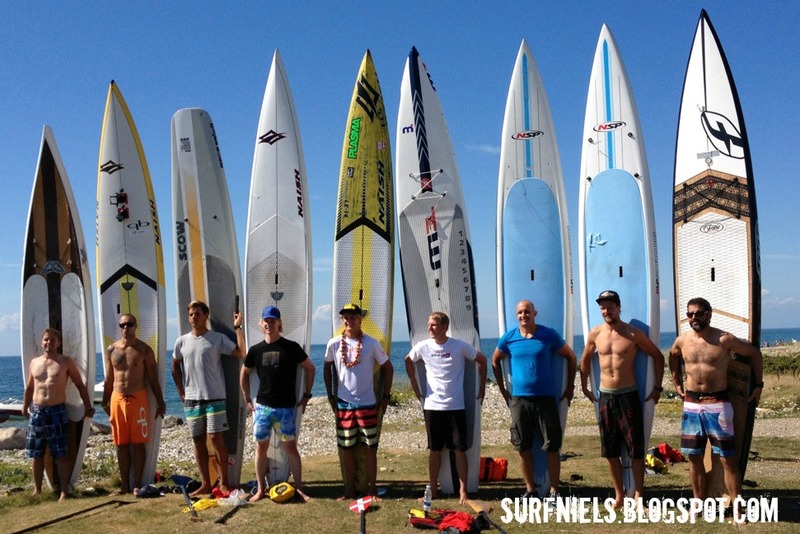 STROKES: The event of of the year in the danish SUP scene. 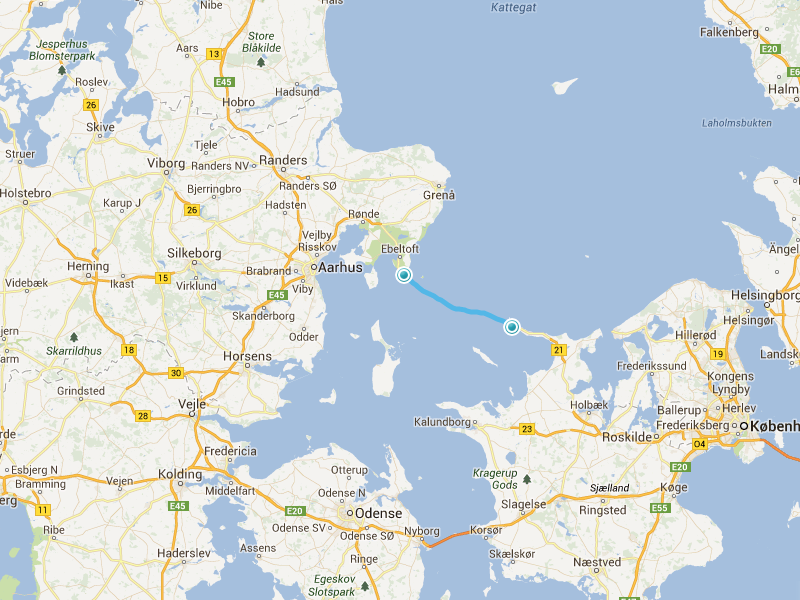 A 44 km open ocean crossing from Jutland to Sealand. I was a compettitor and let me tell you it was hard , like really really hard! The event was won by an on form Casper Steinfath, I ended up in 6. position and was more than happy to make it to the finish line. My thougths on the race will follow later on.